One reviewer said: Superb food, friendly staff and good service. A recent customer said this restaurant has it all covered - from friendly staff and good-value food to excellent service. 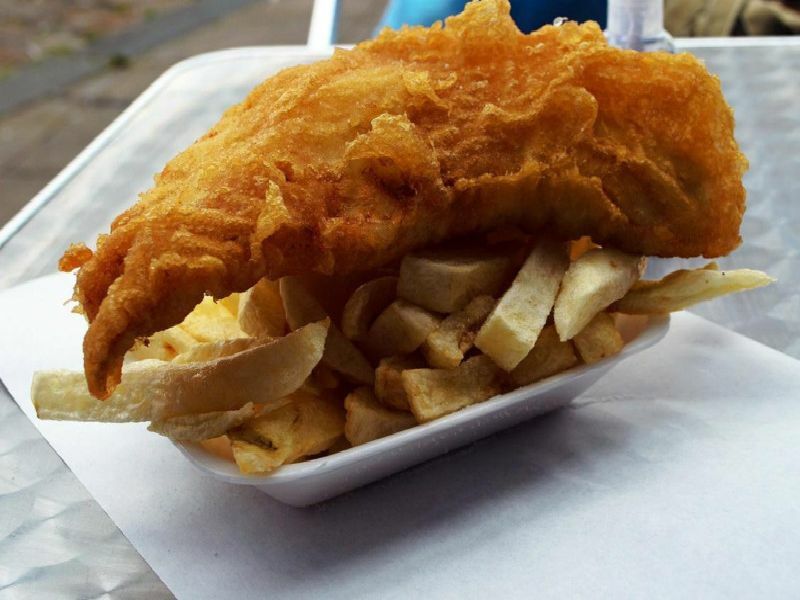 One reviewer said he would recommend this chippy after enjoying his fish and chips with delicious, crisp batter. Praised for its quick service and value for money.